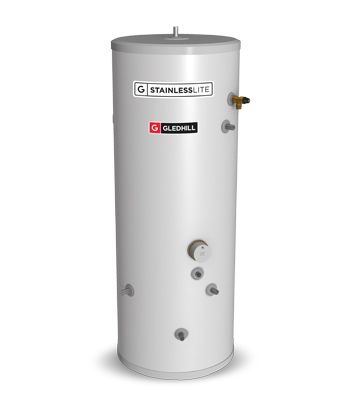 StainlessLite Pro is a range of unvented hot water storage cylinders which has been specifically designed to satisfy the requirements of the contracts market. This product has been designed with SAP in mind. It has one of the lowest heat losses in the market and a specialist corrugated coil providing an extremely good re-heat performance. Manufactured in the latest high quality duplex stainless steel, StainlessLite Pro comes with a 25 year warranty, while still achieving the competitive price point required from the contracts market. 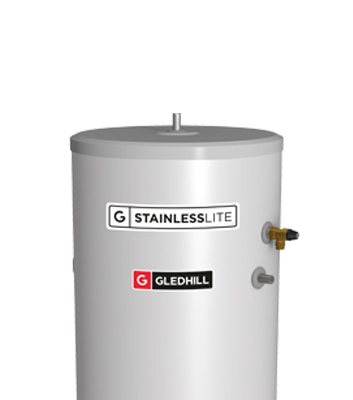 The StainlessLite Pro is designed to provide mains pressure hot water and is supplied with full NSF WRC independent approvals and therefore comes complete with G3 package. These cylinders are available in two basic variants, indirect and direct models from 90-300L.  To help us to reduce the unit costs, the cylinders are only available on a minimum bulk order of 5 with a lead time of 3-5 working days, but are delivered free of charge direct to site.